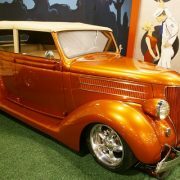 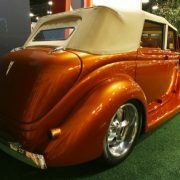 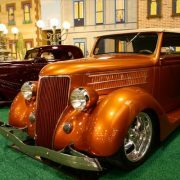 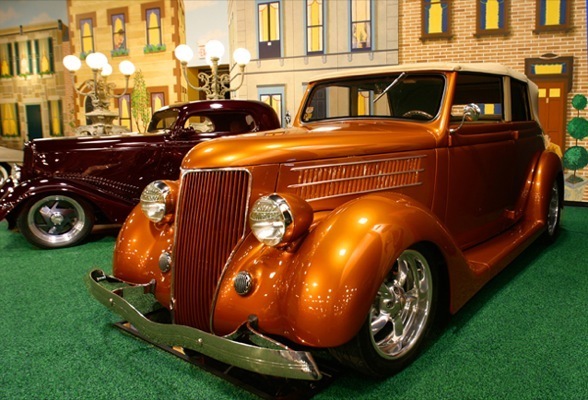 The 1932-1938 Ford V-8 open models and wagons are all collectible. 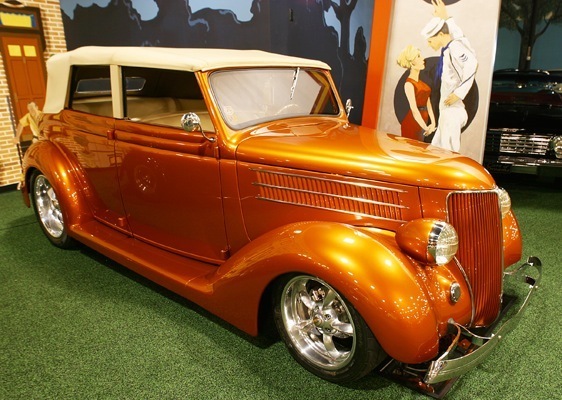 Hoping to leap-frog Chevy’s six, Ford brought out the wonderful little V-8 only four years after the Model A debuted, and it was a tremendous buy for the money. 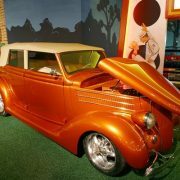 The cast-iron flat head gave at least 78 mph. 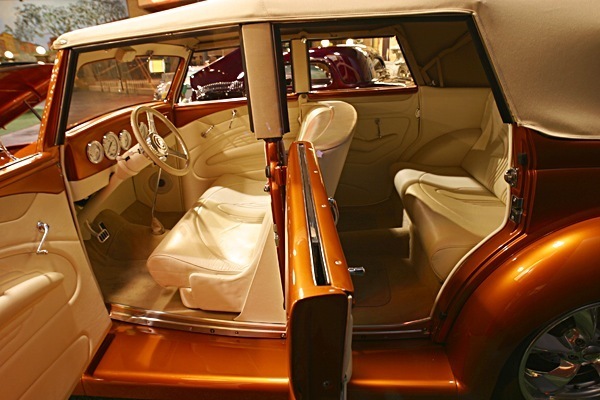 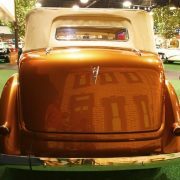 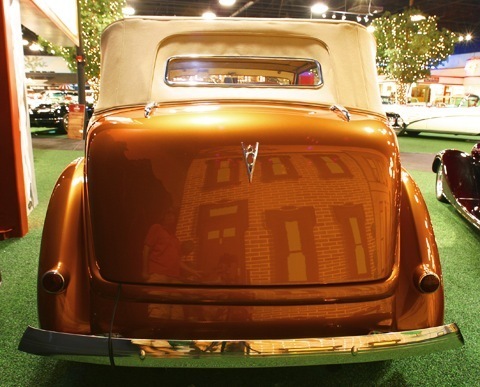 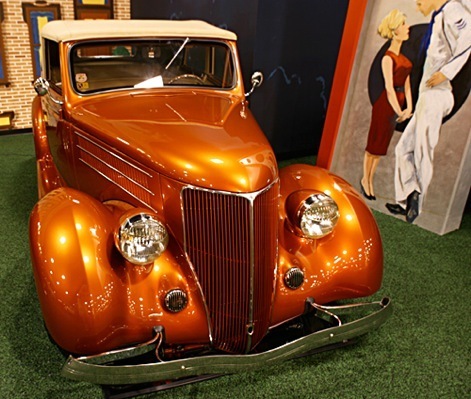 Streamlining began with the much swoopier 1933 models, which also had a longer wheelbase. 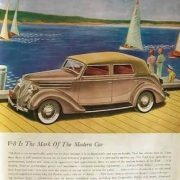 Horsepower was 85 by 1934, the cars even sleeker. 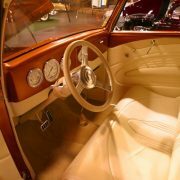 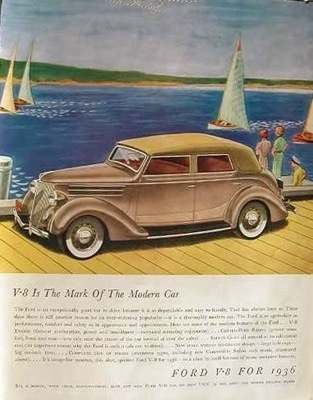 A much smaller V-8 choice was added beginning with 1937, when styling took another turn, now very rounded and smooth indeed. 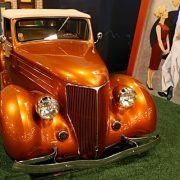 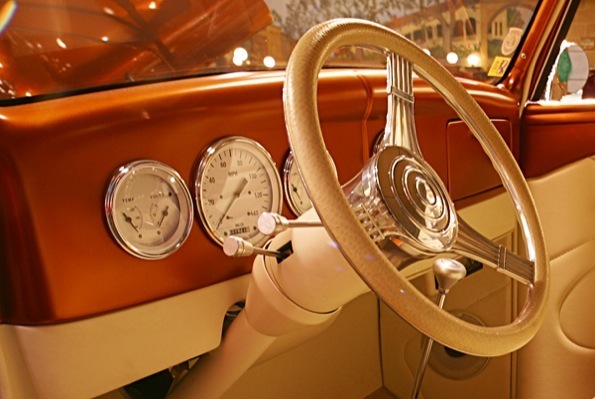 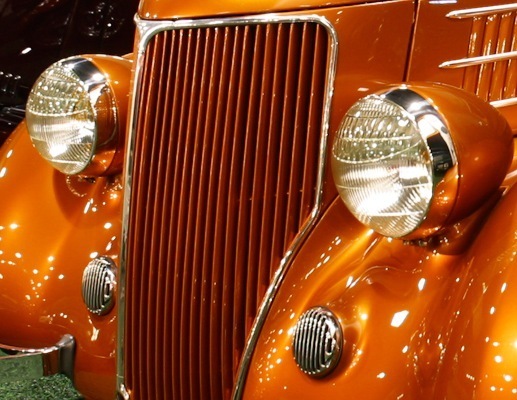 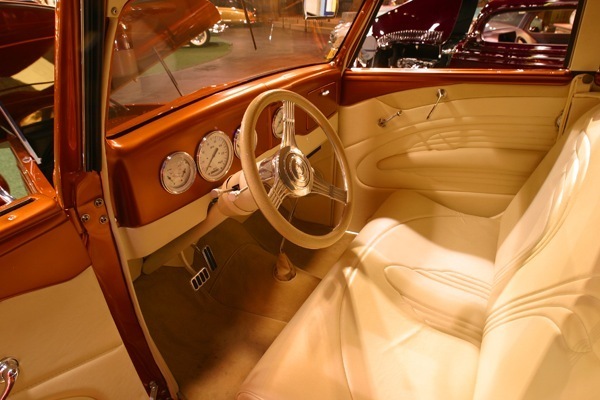 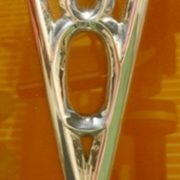 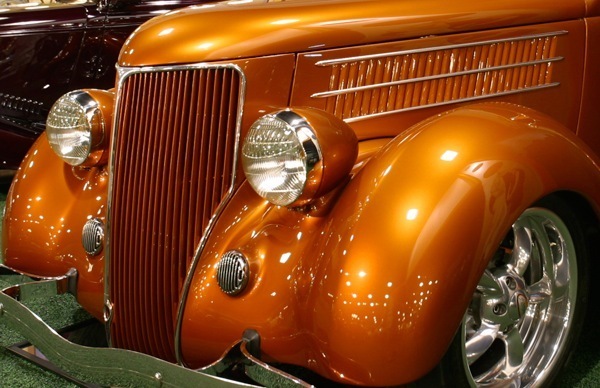 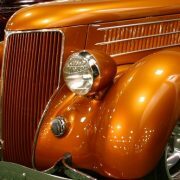 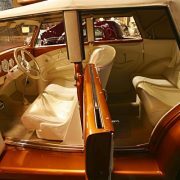 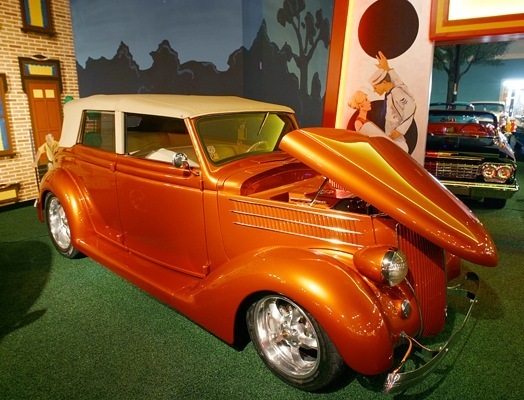 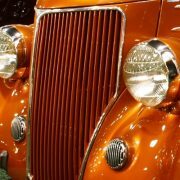 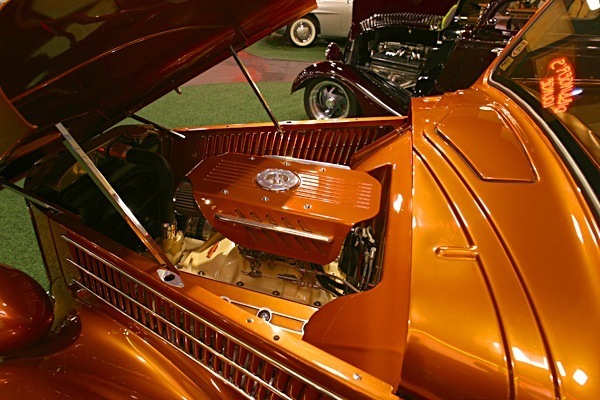 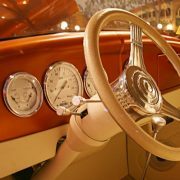 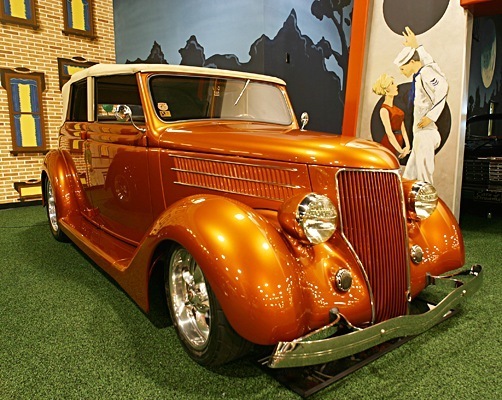 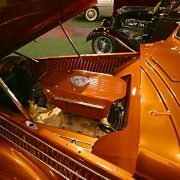 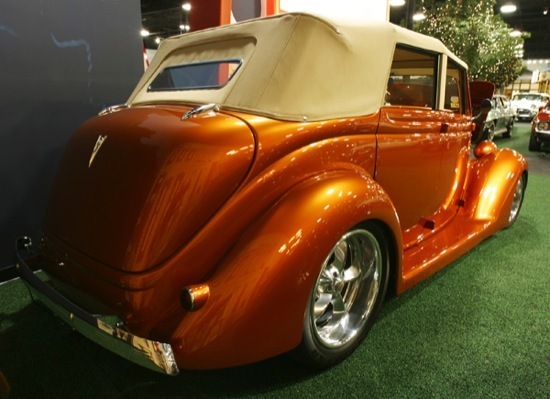 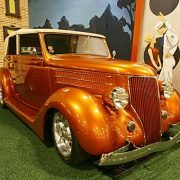 The early V-8 years brought fairly swift change by Ford standards, with body design evolving dramatically (all-steel by 1937), engines growing in power, and time-honored body styles like the roadster and convertible sedan being phased out.